Francine Garland is a law clerk in Gowling WLG’s Ottawa office working in the Advocacy Group. 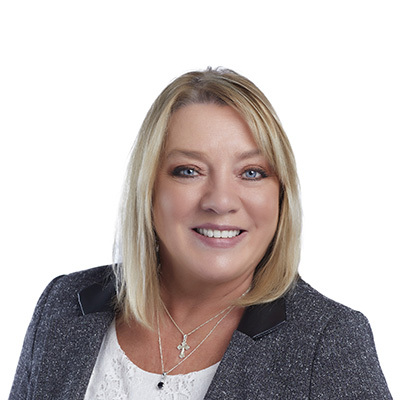 Francine has extensive experience in assisting with all documentation related to employment/labour defence litigation matters, including pleadings, affidavits of documents, chronology reports, medical summaries, pre-trial memoranda and trial preparation. She is involved with all aspects of work related to employment/labour defence. She has widespread knowledge of the procedures under the Rules of Civil Procedure, experience in the management and organization of large files, and extensive experience in trial preparation. Prior to joining Gowling WLG, Francine worked in law firms in New York, Connecticut, North Carolina and Ottawa providing support on every aspect of a file from opening to its resolution. She has provided support for long term disabilities, wrongful dismissals, insurance defence, motor vehicle collisions, medical malpractice, bankruptcy and insolvencies, and personal injury.